Burgess Hill Branch resolution sent to Paddy Lillis, Labour Party NEC Chair. 'This Branch recognises that jeremy Corbyn was elected by an overwhelming majority of Labour members and supporters. 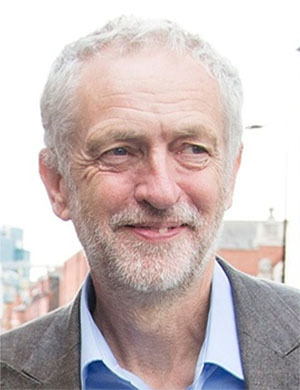 We expect every MP to refrain from any public attacks or activity which seek to undermine the choice of party members and seek to weaken the position of jeremy Corbyn. We welcome policy discussion which is essential to a democratic Party, but we believe all Party members and especially Labour MPs must focus on the very effective fight against the Tories which has already seen them defeated on tax credits. We urge Labour MPs to do everything possible to fight the Tories not our democratically elected Leader'. Could you please bring this motion to the attention of your National Executive Committee colleagues so that action can be taken to effect this motion.